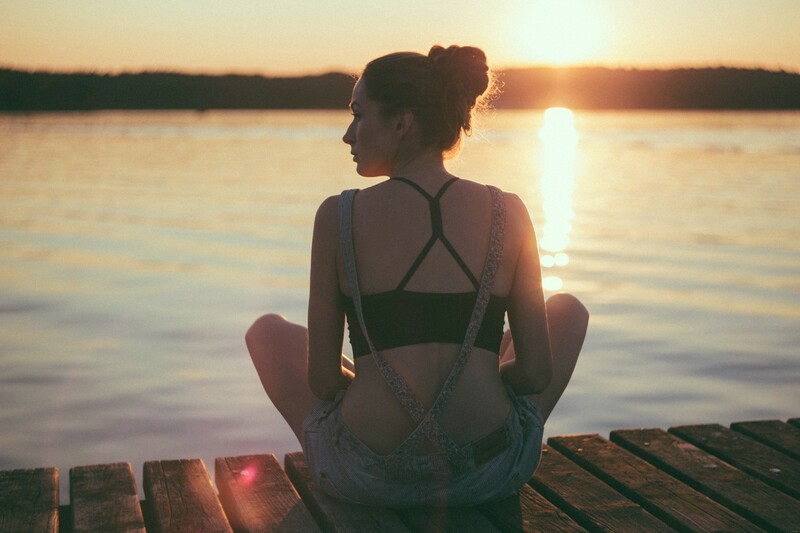 Practicing mindfulness and meditation can help improve the way our bodies respond to stress, according to new research published in Psychiatry Research. A group of Georgetown researchers, fueled by the medical community’s prevalent skepticism toward meditation and mindfulness, set out to explore the “measurable changes in the body’s markers of stress” as a result of mindfulness training. Both courses were 2.5 hours long and lasted for eight weeks. Before and after the courses began, researchers asked the participants to partake in a uniquely stressful situation: eight minutes of public speaking, followed by a videotaped session of them doing mental math for an audience of people clad in white lab coats, clipboards and all. Though studies have previously suggested that meditation has positive effects on stress response, this study showed something else: MBSR participants had lower amounts of ACTH — a stress hormone the brain releases, which then makes its way into the bloodstream — in their blood, as well as lower levels of “pro-inflammatory cytokines,” a marker of inflammation. “It really is strong evidence that mindfulness meditation not only makes them feel better, but helps them be more resilient to stress,” said Dr. Elizabeth Hoge, lead author of the study and associate professor of psychiatry at Georgetown University Medical Center. Most insurance companies won’t front the costs — often more than $500 — of a mindfulness course. But as a potential alternative way to treat anxiety, it could be an investment worth making. Workplaces, it turns out, have already caught onto the preventative health benefits of mindfulness and meditation: this recent study found that 1 in 7 U.S. workers engage in a mindfulness-based practice. Read more about the study on TIME.